in response to the prejudices of the time. 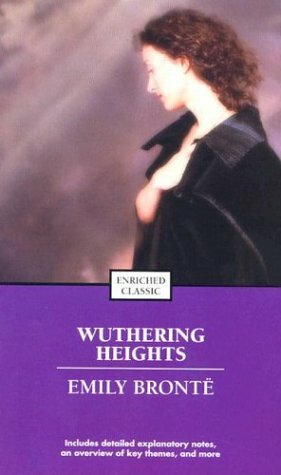 Her passion reached far force, however, in her novel, Wuthering Heights. Bronte's novel defies easy classification. It is certainly a story of love, but just as certainly it is not a "love story". It is a psychological novel, but is so filled with hints of the supernatural and mystical that the reader is unsure of how much control the characters have over their own actions. It may seem to be a study of right and wrong, but is actually a study of good and evil. Above all, it is a novel of power and fierce intensity that has gripped readers for more than 100 years.